Viilea is part of a revolutional food service solution available to you today. Order your groceries online, let courier deliver them to your Viilea box and you pick them up when it suits you best. This is how it’s supposed to be. Viilea foodmailbox combines features of a mailbox and a fridge. Viilea is designed to receive groceries and other goods purchased online. 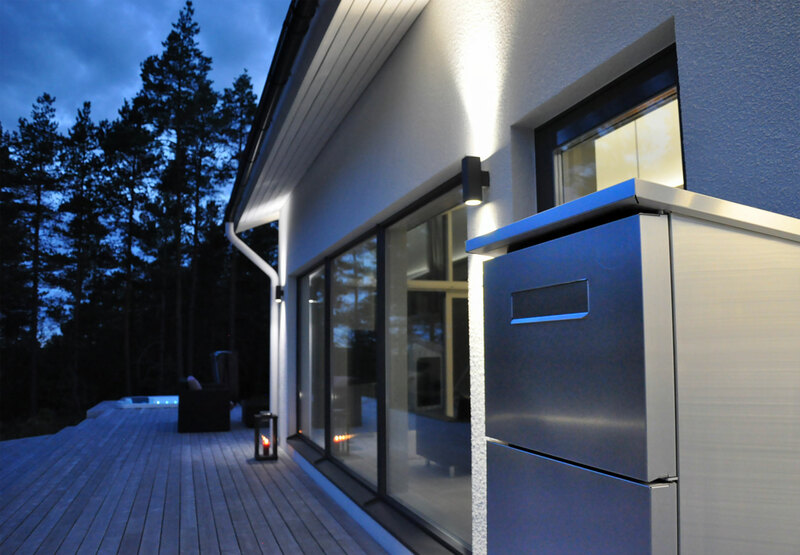 Viilea is placed outdoors next to your garage or front door and courier delivers your shopping while you are busy doing other things. Stop spending your precious time waiting in queues at the supermarket or at the post office! Allow Viilea take care of you and your family. Viilea is operating at the moment in Finland and soon in Sweden. We’re continuously adding new towns and partners to our service. Please contact us if you want to learn more about Viilea in your home town!